Simply North of Oban. 1609 L-shaped tower castle, Lairds' Parlour, key stairs, cell and amazing setting with views of this mountains of Glencoe and Loch Creran. Between Fort William and Oban, overlooking protected yard with views of available grassland coast of Cuil Bay, sea, islands and hills. B & B with optional fresh and organic supper. Georgian/Victorian relaxed house enclosed by heather-coverd mountains looking out to Loch Melfort at Kilmelford south of Oban in Argyll on the gorgeous west coastline. 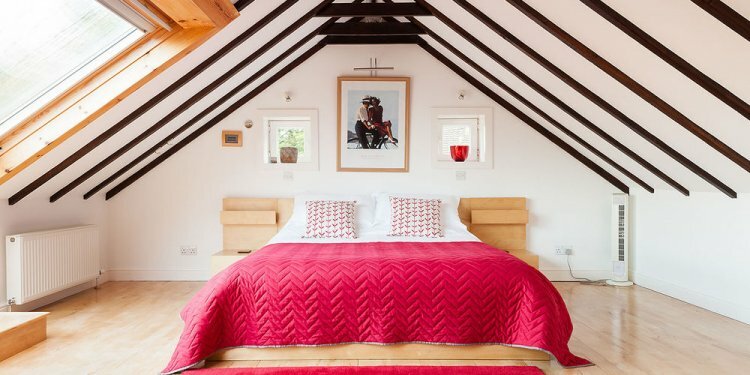 Romantically situated regarding the edge of the ocean regarding the Isle of Skye, an amazing tiny hotel owned and run by world renowned cookery journalist Claire Macdonald and Lord Macdonald of Macdonald. Voted one of many top 100 motels on earth. Near Spean Bridge, Ben Nevis and Fort William, West shore Highlands. Fine Scottish cuisine, a tiny relaxed family-run hotel in a beautiful Highland setting sheltered by pines and surrounded by moorland. Sleep and break fast, recommended (and imperative) dinner. Overlooking rushing and tumbling Kilchrenan Burn in the side of the town, about a mile from Loch Awe. All-around are woods, mountains and crazy grassy moorland. Truly the only accommodation on the shores of Loch Assynt. Boutique sleep and break fast (recommended supper, pack-lunches etc.) with awe-inspiring views of huge skies, wild hills and Loch Assynt below. In Sutherland near coastal village Lochinver, 100 kilometers NW of Inverness. Deer-stalking, fishing, bird observing and ranger-led strolls also available. In Glencoe with mountain views, secluded by trees in 50 acres next to Glencoe River, eco-friendly lodge with two rooms designed for bed and breakfast as well as self-catering. Personal loch for trout fishing. Shortlisted for the UK's Green Tourism Awards 2013. Among just two B&Bs in Scotland! Lodge cabin into the grounds of Ruddyglow Park with views of Loch Assynt. A cosy, hot, romantic cabin for two, with morning meal in the primary residence about 25 garden's leave.